Did you receive any type of Form 1095 and you’re not sure what to do next? • Why have I never received Form 1095 before? • What is the difference between Form 1095-A, 1095-B and 1095-C? • I’m not covered under my employer’s health plan. Why did I receive Form 1095-C from my employer? • When will I get my Form 1095-C from my employer? • Why did some of my co-workers get a Form 1095-C, but not me? • Why do I have to report my healthcare coverage to the IRS? • What do I need to do with Form 1095-C, 1095-B or 1095-A? • Will the IRS fine me if I did not receive a Form 1095-C from my employer? 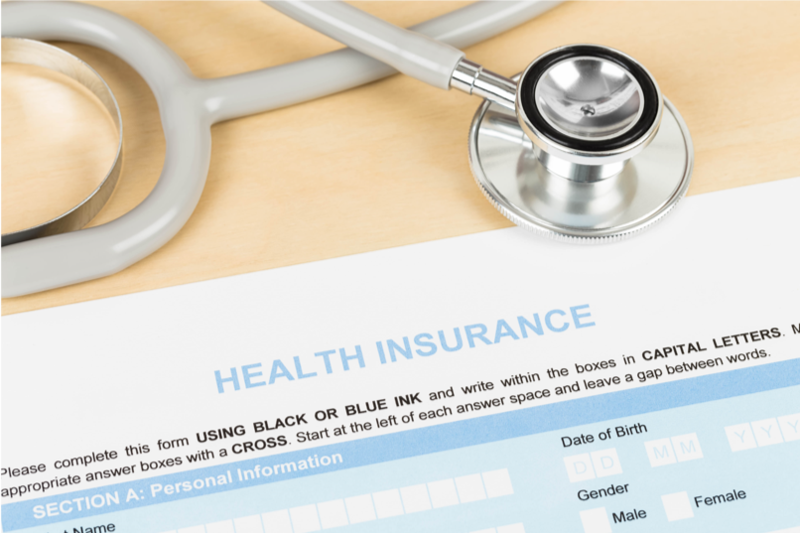 • Can I claim a healthcare coverage exemption for me and/or my dependents and avoid Form 1095 altogether? • Will Form 1095-C information impact my taxes? • What if I don’t work for my employer anymore or if I changed jobs? • What happens if I did not have health coverage for a certain month during the year? • What do all of the codes, fields and sections mean on Form 1095-C? 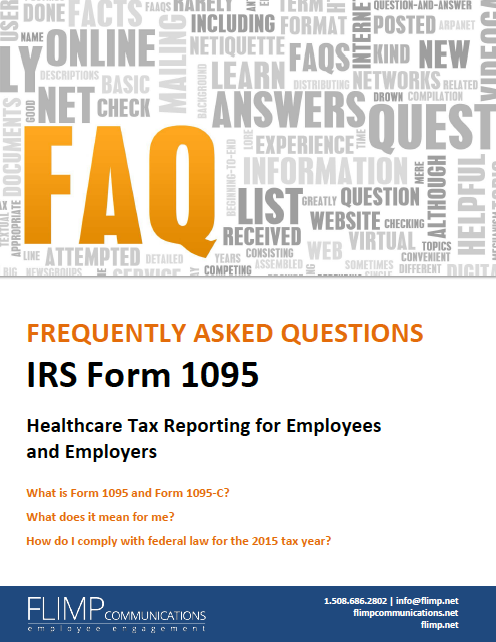 Flimp Communications is offering a complimentary Form 1095-C explainer video to employers and benefits brokers to explain the new AND mandatory ACA, Form 1095 IRS tax-reporting requirements for employees and employers. Information and access to the Form 1095-C video can be found here. HR, benefits and employee communications are important to get right. And getting it right can be accomplished cost effectively. Our benefits communications programs increase employee engagement, help employees and their families learn about benefits options, deepen the relationships between employers and employees, and save organizations time and thousands of dollars over expensive employee communications platforms and video providers. Give us a call and let’s brainstorm together on the communications solution that works best for your organization.